The image above is intended as a guide, to help you understand the figures shown. 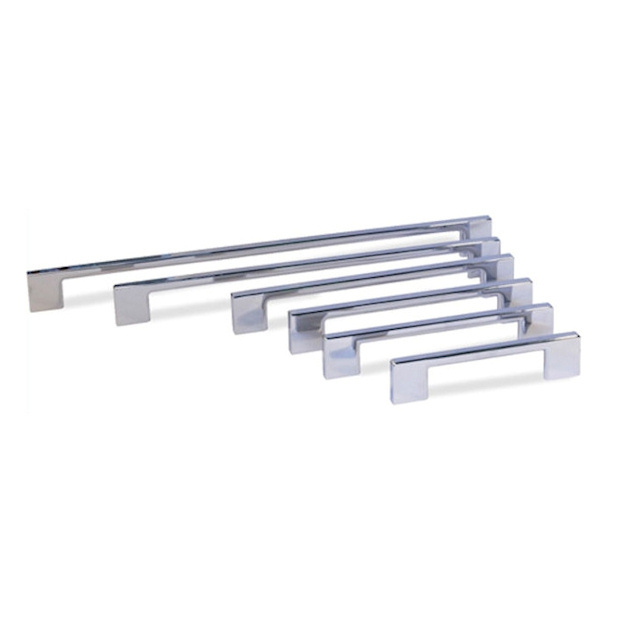 It may not be a perfect match to the Bann Slim Square Bar Handle - Bright Chrome Finish. 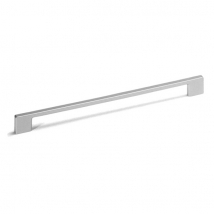 One of our most popular handles, the Bann Slim Square Bar Handle. Slim and elegant, this handle is perfectly at home in both the kitchen or on bedroom or study furniture. 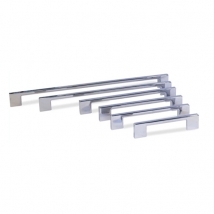 Available in six different sizes in this bright chrome finish.